So excited to share the Math Made Fun with Manipulatives series I am hosting with 21 other creative bloggers beginning June 1st!! My goal for this series is to make it known that math can be and IS FUN!! Math doesn't need to be drill and kill through workbooks or expensive toys and now with summer break approaching for many school children, this is the perfect time to reinforce math skills in a fun, hands-on way. So many math concepts can easily be taught with everyday manipulatives you have in your craft stash, kitchen, toy bins, etc!! 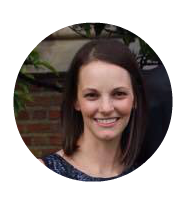 I am so excited to have 21 other bloggers around the web as enthusiastic about math as I am!! 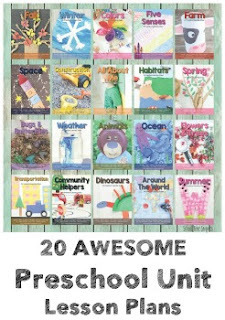 Be sure to pin, bookmark,... whatever you need to do to save this page as a resource for many awesome math activities to do with your child using everyday common items. 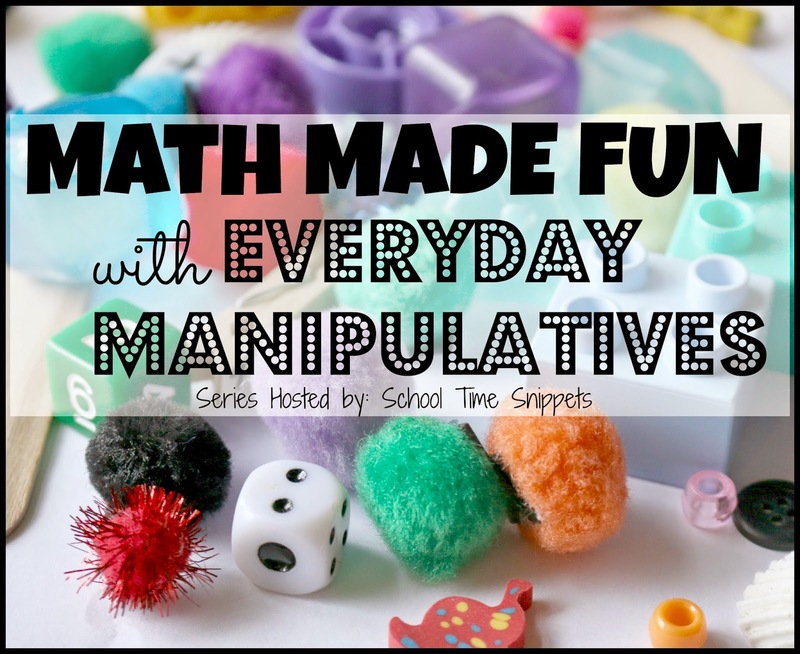 I encourage you to check back throughout the month of June to see how each manipulative was used in a math centered activity.